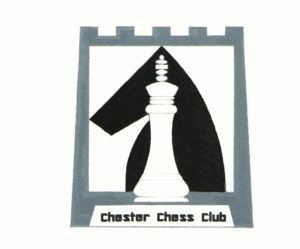 Logos A & B are superior to logo C.
They are both very good but I would chose A for one very important reason: There is already a chess club in the North called the 3Cs. 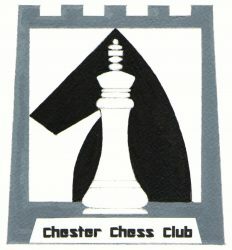 My preference is for C.
I like C. I think it should have something to do with Chester and logo C has a sort of castle look (the walls, cathedral). I’m going to vote C.
A is good, but can’t help but see a cheesy grin for the knight. B is ok, but not sure about the C’s. Maybe if they were more curved or rounded? C is also good, a clever design. B has colour, are we okay with the potential extra costs of colour ink, then the Knight in A and the King in C might look better if it were more “woodeny” in colour. C just edges it for me.